The much-loved story of the Runaway Pancake who pops out of the oven and is sure he can escape all who want to eat him is given a new spin when Marsupial Sue and her friends put on a play version for their neighborhood. This has all of the wit and whimsy of Marsupial Sue and again features lively illustrations by Jack E. Davis. 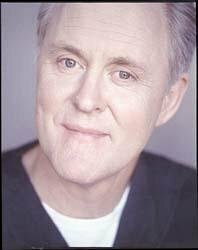 From the friends’ preparations behind the scenes to the actors’ final bows, readers will be inspired by the production. 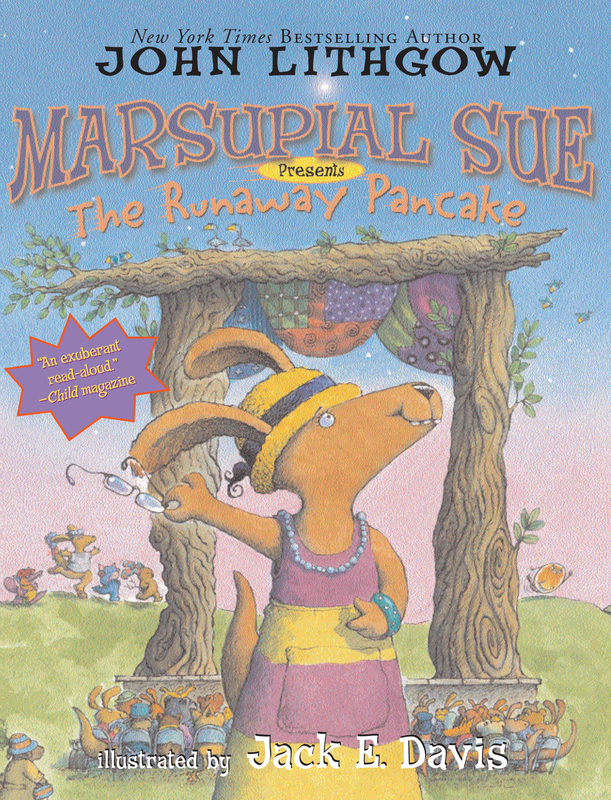 Book Cover Image (jpg): Marsupial Sue Presents "The Runaway Pancake"